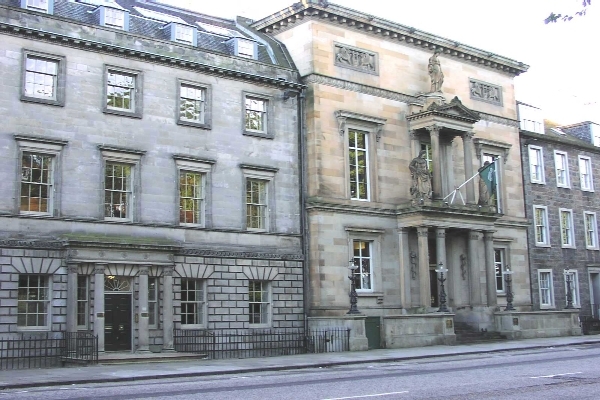 The Royal College of Physicians in Edinburgh (RCPE) has recently developed guidelines for Scottish Doctors for treating childhood survivors of serious illnesses. A “purposeful, planned process that addresses the medical, psychosocial and educational/vocational needs of adolescents…” has been put into action because of the increased rate of Children surviving illness. Today it is claimed ninety percent of children with choric illnesses such as cancer and cystic fibrosis will reach adulthood, due to significant medical advances in recent years. On top of this new research has revelled that in Scotland alone there are an estimated two thousand five hundred survivors of childhood cancer. As well as cystic fibrous sufferers now living well into their thirties and as they grow older they are thought to suffer from long term complications such as infertility, growth impairment as well as heart and lung disease. As well as helping young adults with their health care, the program also hopes to bridge the gap between pediatric and adult health care while also providing support for more emotional problems young survivors may be having. They hope to do this by supplying continual support throughout the transition through puberty, by helping with educational and employment needs which may be affected by their illnesses. Cara Doran, of the cystic fibrous trust recently states that this is one of the most important factors, saying that bridging the gap between these services will allow for a steadier transition to adult care with the patient feeling both “confident and knowledgeable” about their illness and the services they are entitled to. Posted in Life and Society, Science and Technology, Uncategorized and tagged Chronic illness, The Royal Collge of Physicians. Bookmark the permalink.